The Grey Wolf, (Canis lupus), is found throughout much of Eurasia and North America and is globally one of the most studied and documented species. 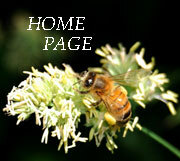 As such the primary purpose of this page is to provide information about their history and current status in France. Wolf hunting in France was first institutionalized by Charlemagne between 800–813, when he established the louveterie, a special corps of wolf hunters. The louveterie was abolished after the French Revolution in 1789, but was re-established in 1814. At the end of the 18th century, there were between 10 and 20,000 wolves in France based on estimates that showed an average of 6000 wolves killed annually. They would have been present everywhere from the coastal regions to the mountains. Following an organised and sustained persecution, often by poiosnong, they were finally completely eradicated from France in the 1930’s. 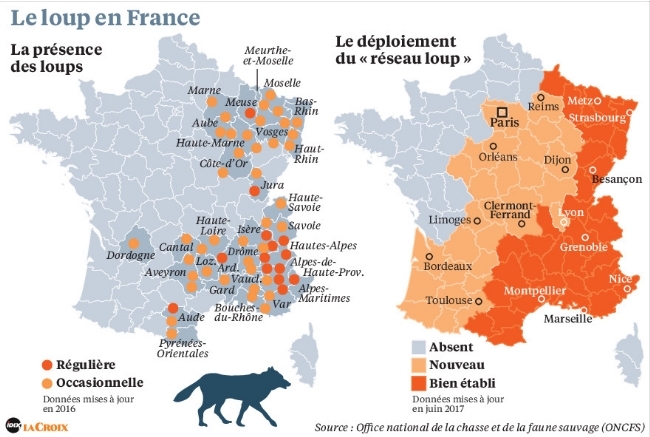 Perhaps surprisingly the last wolves were in Dordogne, Charente, Vienne and Haute-Vienne having already disappeared from the Alps some 30 years previously. It wasn’t until the late 1980’s that the first evidence of the return of wolves was observed with the first authenticated observation being made in November 1992 in the Mercantour National Park. This was not a reintroduction but the result of a step-by-step re-colonisation from the Abruzzo Massif, (central Italy), which took place over a period of more than 20 years. Several factors made this possible particularly the provision of legal protection in France following ministériel arrêté, 22nd July 1993 and a ready food source due to the presence of many wild ungulates, (deer, mouflon and young boar). With their ability to cross inhabited areas and large transport infrastructure they crossed the urbanised spaces in northern Italy and crossed the Rhône Valley, (the most difficult obstacle for this species in France), to join the Massif Central. A few years after the first documented observations in the Alpes-Maritimes, colonization was made in a large part of the Alps with incursions in all the mountain ranges located around: Vosges, Jura, Massif Central, Pyrenees. Beyond these massifs, there is no biological or ecological reason for the wolves to be limited to the mountain and the species should be able to colonize most of the French regions – if allowed to. Indeed lone individuals have been definitively identified in parts of France as far as the Somme, (Oct 2017). This follows dispersal which is an import stage in the life cycle of the wolf that usually takes place in the autumn when older non breeding wolves leave the pack to find new territory. This displacement can be up to 800 kilometres which explains how colonisation often spreads by leaps and bounds rather than being gradual. These dispersed individuals may spend several months in an area before leaving or settling permanently. All the wolves in France come from an Italian strain. The dynamics for reproduction are very weak and although the population is growing it is less than it could be due to both legal and illegal killing. Of course wolves aren’t welcomed by many people and this inevitably leads to friction, especially by farmers with sheep that can be taken by them where they are present. Actual sheep losses where they are present is in itself contentious as it can be and is argued that errant dogs may be responsible for many sheep deaths that are blamed on the wolves and there can be no argument about the fact that dogs do kill sheep. This is made even more complicated as farmers receive compensation for any losses caused by wolves due to their full protected status. Being fully protected theoretically means that any control of numbers is the responsibility of the State and as such requires a balancing act that provides for the continued controlled presence of the wolf in France that inevitably leaves both the farmers and the conservationists dissatisfied. Actual population numbers are vague and were thought to be around 360 in the spring / summer of 2017. 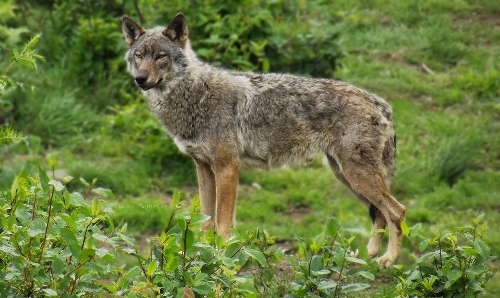 The current plan is to allow a gradual increase in population to about 500 by 2023 by culling a specified number each year and at the same time providing greater monitoring of the species and also looking at the hybridisation concerns between wolves and domestic dogs. In France, the fear of the wolf is embedded in the collective memory, which tends not to be the case in other countries. This fear is completely without foundation as attacks on humans have only been recorded in modern times in exceptional circumstances (animals with rabies which currently doesn’t exist in France). An actual encounter with wolves remains a rare event because these animals are discreet, fearful, and roam vast territories. 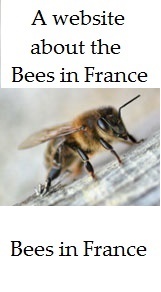 Fully Protected Species on the French Red List.